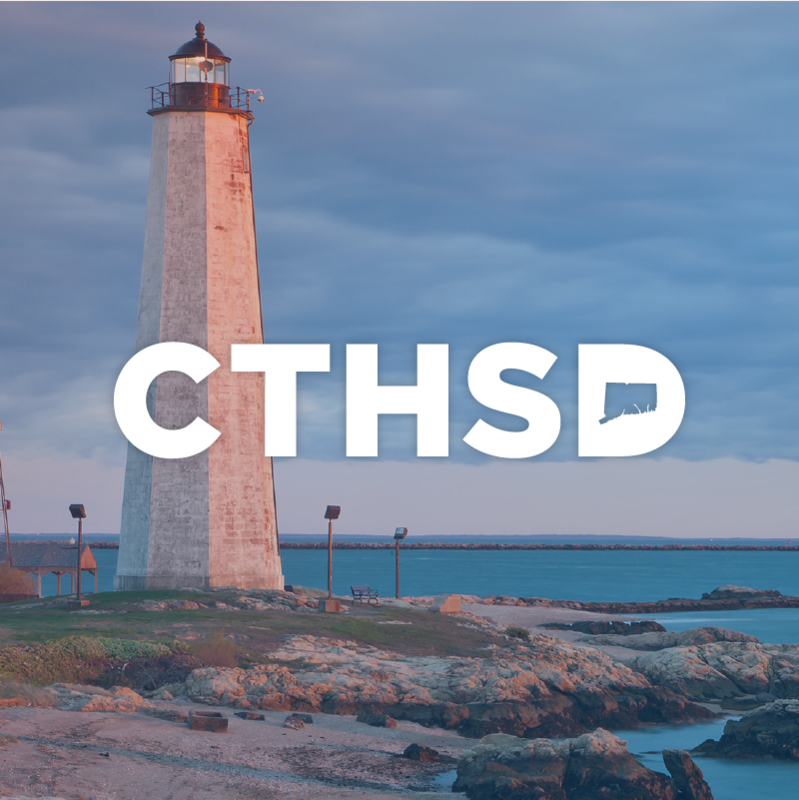 The Connecticut High School Democrats (CTHSD) is an organization that serves as the state chapter of the High School Democrats of America (HSDA). It is run by and for high school Democrats who wish to contribute and be heard by elected officials and the Democratic Party. High school chapters exist across the state, and are run almost entirely autonomously. Our Executive Board helps organize and connect the network for regional and statewide projects. CTHSD members make a huge difference at the local, state, and national level every election cycle; and we rally as activists at marches and other events. We work to increase political participation with initiatives such as voter registration drives and collaborations with other organizations. We strive to improve the communities within our state. Activism is crucial at every stage in life, and we hope to inspire and engage students across the state. We are not the future; we are the now.